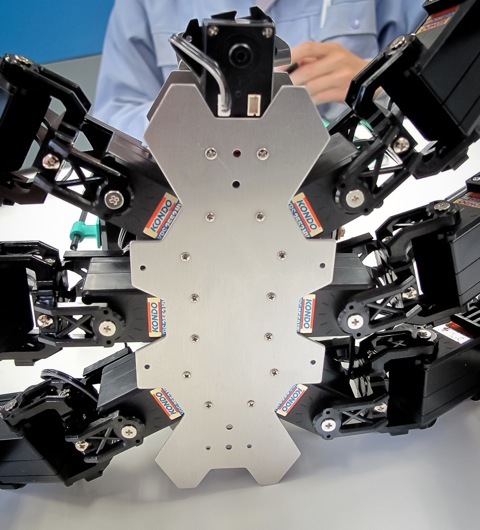 Spider-like robots are nothing new per se, but the newest model, developed by Tokyo-based robot maker Kondo [JP] looks pretty cool. 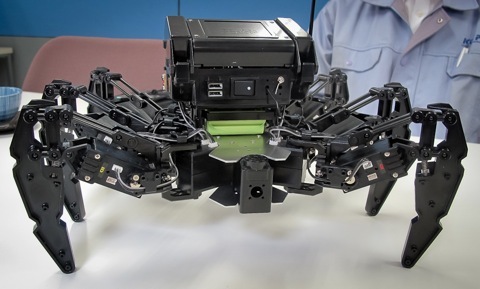 The so-called Hexapod has six legs (of course), is powered by a 10.8V 800mAh Ni-MH battery, and (most important of all) it moves much like a real spider. 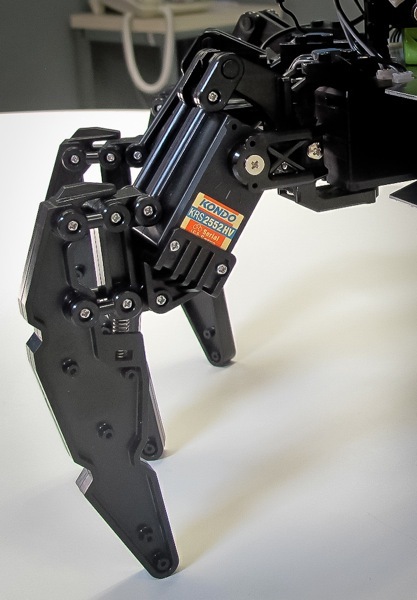 Kondo plans to roll out the Hexapod in Japan next month (price: $880).